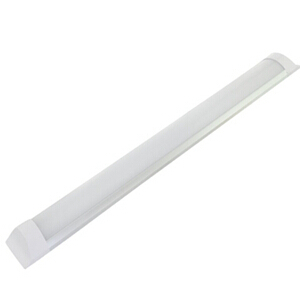 Haichang supply LED Tri-proof light fixture 2Ft 4Ft 5Ft from 20 watt to 60 watt with IP65 LED luminaire for LED parking lot lighting, LED industrial light and led parking garage lighting, It's anti-corrosive LED luminaire. 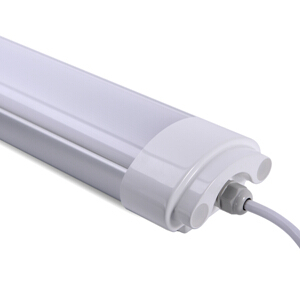 The LED Tri-proof light is featured by dustproof, waterproof and corrosion-proof with soft light beam. 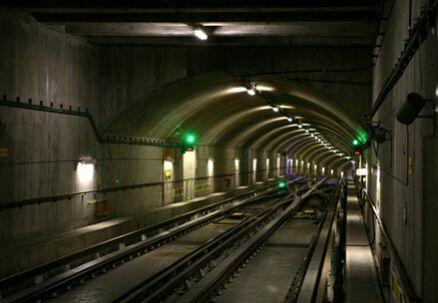 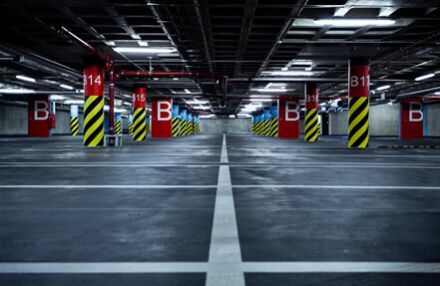 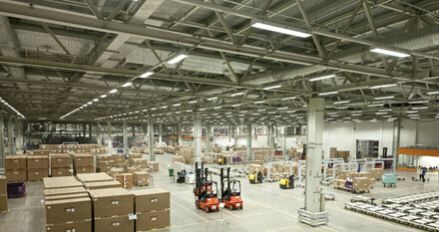 Due to its high protection degree of IP65, it has been widely installed in tunnels, parking lots, warehouses and corridors in residential and commercial buildings and other lighting projects. 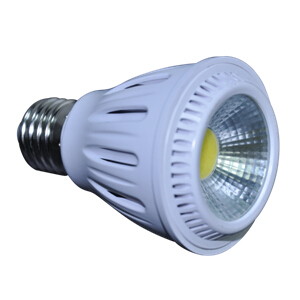 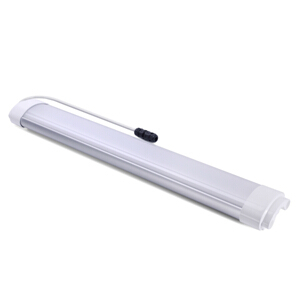 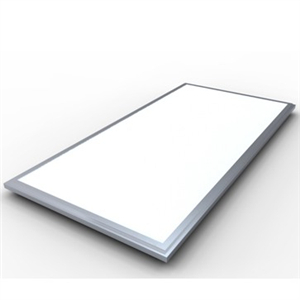 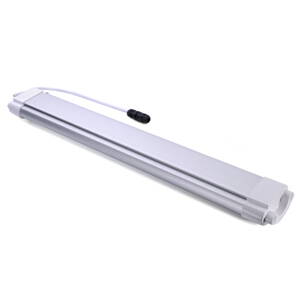 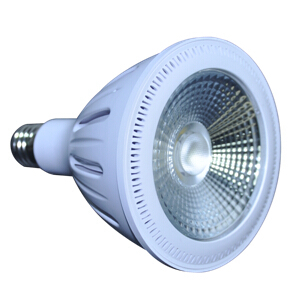 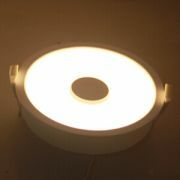 50-80% less power consumption than Fluorescent T5/T8 Tri-proof light, Energy saving.